Winter has arrived and so has the real Melisandre. 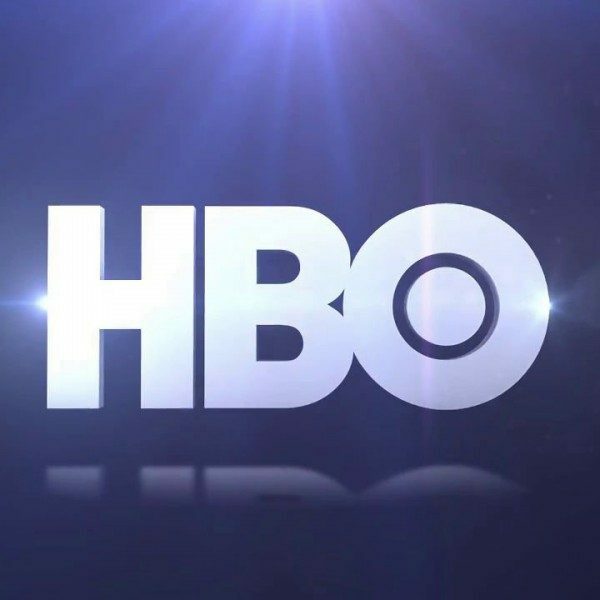 Last Sunday’s jam packed Game of Thrones season 6 premiere marked a series of eagerly anticipated moments, but one of the biggest revelations came from the Red Woman, whom the episode was named after. 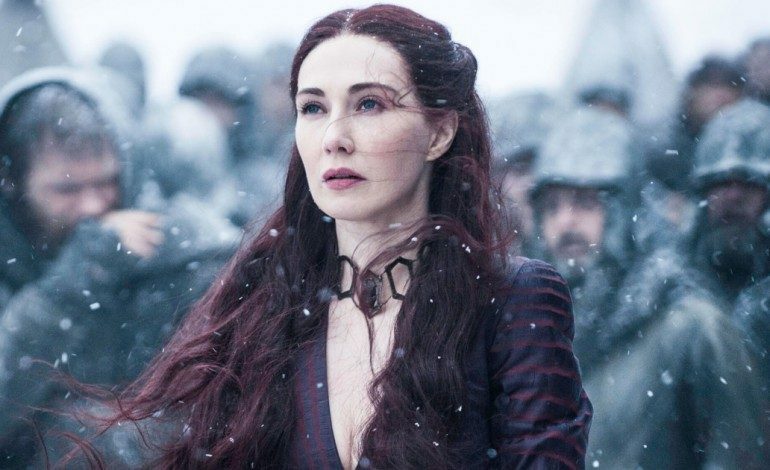 After seasons of sorcery and seduction, Melisandre removed her always- present necklace at the end of the episode and revealed that she did not really look like the absurdly hot Carice Van Houten but instead was literally ancient. Everyone’s beautiful in their own way. Beyond the initial shock value, the scene signifies importance for Thrones past, present and future. 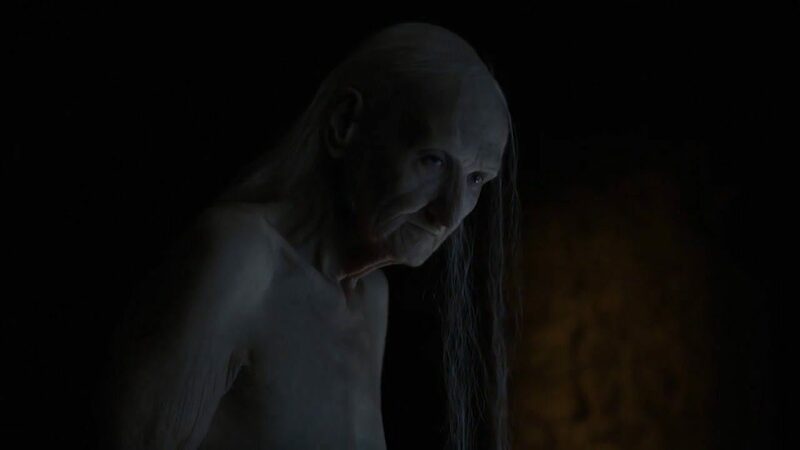 First off, those scenes between her, Stannis Baratheon (Stephen Dillane) and Jon Snow (Kit Harrington) have a decidedly different vibe (let’s all hope that we can be rockin’ it as hard as Melisandre in our sunset years). 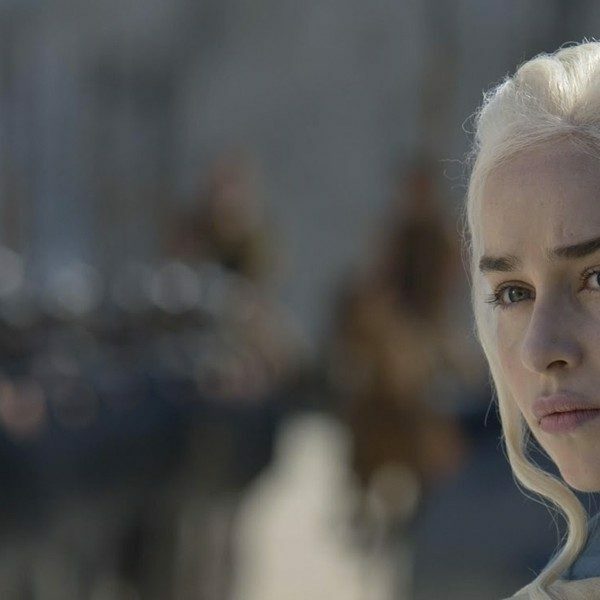 Adding a magical necklace that makes you look several centuries younger also doubles down the show’s recent embracing of the more fantastical GoT elements, making ice zombies and dragons look gritty and realistic by comparison. While the scene may have shocked viewers, the people behind the scenes (and vigilant fans of the book) have known Melisandre’s secret for awhile. 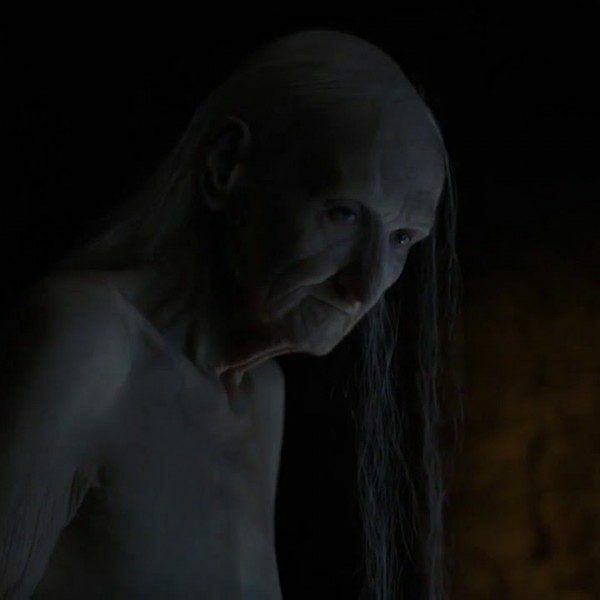 In the post “Inside the Episode” segment, showrunner David Beinoff said that Melisandre was “centuries- old”. Van Houten herself told Access Hollywood back in 2012 that the character was over 100. Speaking of Jon Snow- everything comes back to him! After months of agonizing speculation over the state of beloved character, the premiere indeed confirmed that Jon was dead after all. End of story? Never! With the knowledge of the extent of Melisandre’s powers, we are left to wonder how closely the tv series will follow the book series.